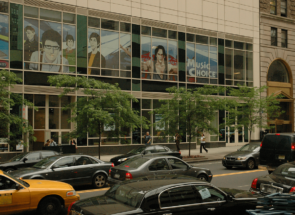 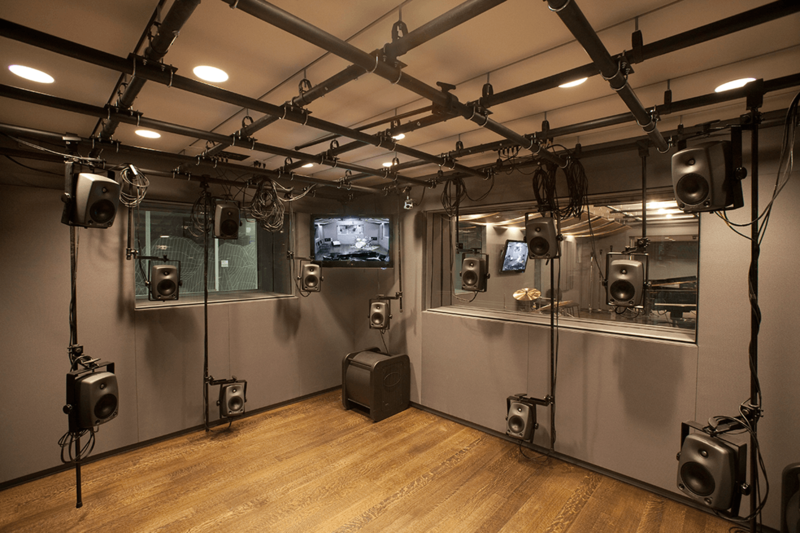 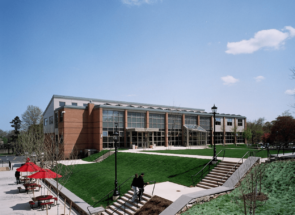 In December 2009 New York University program in music technology unveiled a new state-of-the-art music technology facility, a 7,500 square foot multifunctional teaching, recording, and research space. 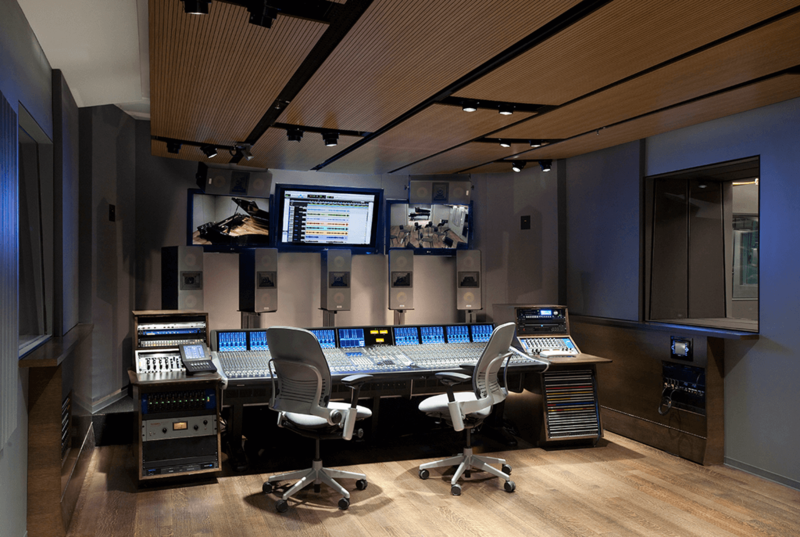 The new complex is distinguished by the James L. Dolan Music Recording Studio, a 25-seat control/classroom which features a fully automated 48 channel SSL console and the first Dangerous Music 10.2 surround installation in New York City. 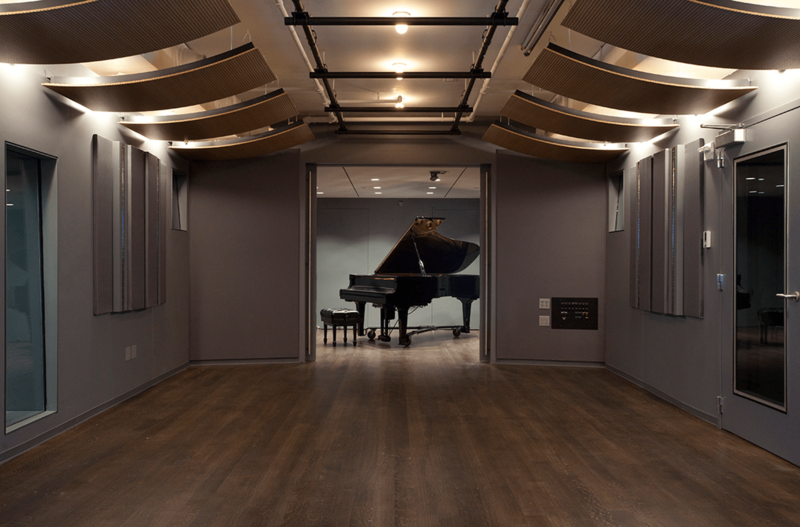 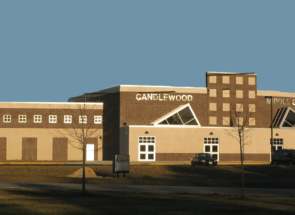 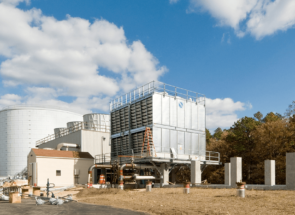 The facility includes a live performance room large enough to accommodate a small orchestra, several research laboratories, offices, a conference/seminar room and a large iso/drum booth.